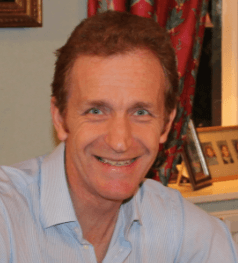 As well as being an adult general dermatologist, Dr Clive Grattan has a special interest in uticaria and mast cell disorders in all age groups. He is also joint editor-in-chief of the journal Clinical and Translational Allergy. After training at the University of Cambridge from 1972-75, Clive qualified at St Thomas’ Hospital in 1978. He has been a consultant dermatologist since 1990.